The following opportunities for service are available through St. John’s Seasonal Initiatives program. 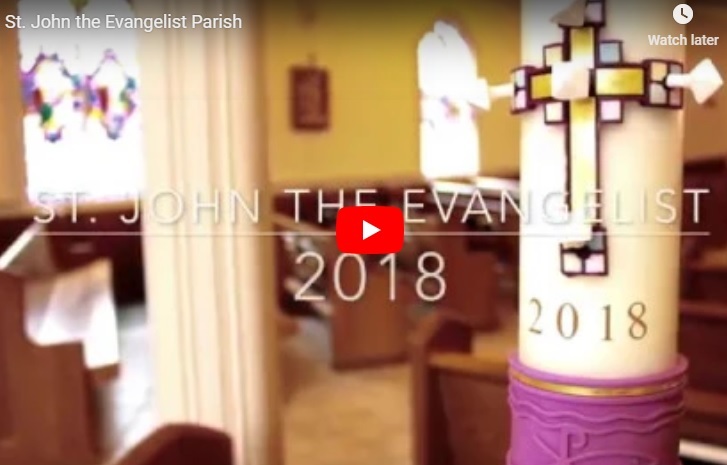 For more information, please email the contact person listed below or call the Parish Office at 781-235-0045. St. Francis House is the largest day shelter in New England, serving over 800 men and women on a daily basis. Its services include meals, clothing, counseling and healthcare to the homeless. St. John’s conducts annual Men’s Clothing Drives in June and October to collect everyday clothing needs. For More Information: Please contact Shilan Yeung. Each year in November, St. John’s participates in the Coats for Kids drive by Anton’s Cleaners, a Boston-wide coat collection campaign for children, teens, adults and babies. 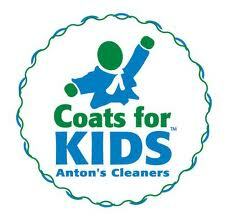 Anton’s cleans all the donated coats and coordinates their distribution to those in need. For More Information: Please email Deirdre Heilbron. Each year St. John parishioners provide a Thanksgiving feast for the guests at Bristol Lodge in Waltham. 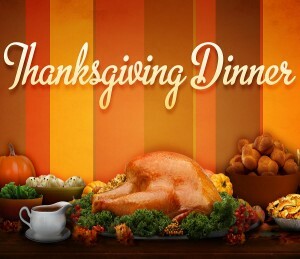 Volunteers are needed to provide cooked turkeys and lots of “meal ready” side dishes for drop off at St. John’s the day before. The Wellesley Townsman: "Wellesley parishes form new group to help needy neighbors"
To see more News and Announcements for specific programs, use the Announcements by Category menu on the home page and select the appropriate category.